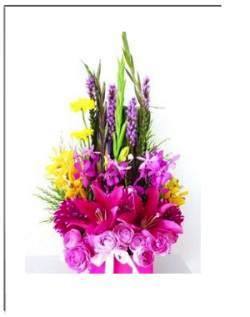 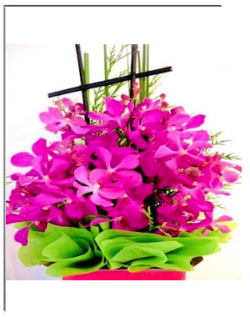 Send Birthday Flowers – Send Happy Birthday wishes with happy favourite flowers. 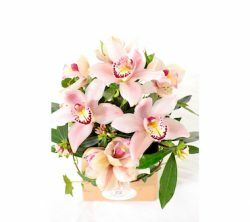 Whether vibrant or rustic, or white flowers bouquet, boxed flower arrangement, flowers delivered in a vase or a gift wrapped flowering plant. 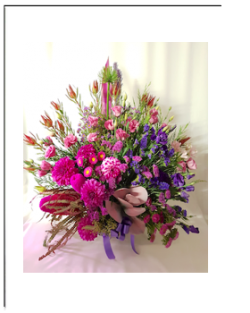 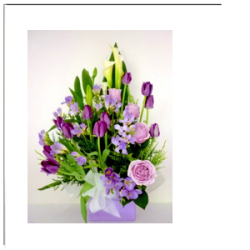 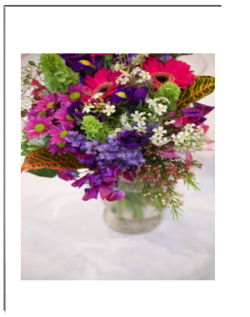 Birthday Flowers - A celebration of life’s important milestone with a floral gift of remembrance, cheering, uplifting and making one day in a year very special for someone. 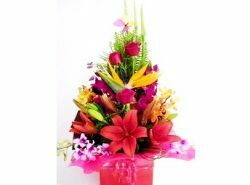 Please inform us if you like to have reminder service for special occasions. 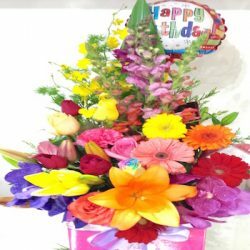 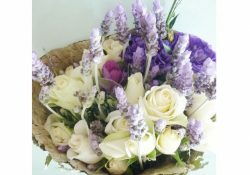 Give Beautiful Birthday Flowers online now!